JOHANNESBURG (Reuters) - Finnish network equipment maker Nokia will trial its 5G technology in South Africa in collaboration with Vodacom Group, the firms said on Tuesday, as they seek to provide faster data delivery. Under a Memorandum of Understanding with Vodacom, Nokia will share its latest 5G innovations including among other things massive MIMO Adaptive Antennas, AirScale Radio Access and end-to-end Mobile Anyhaul transport networks to test how they can be used to meet changing demand in the country. "As leading mobile network provider in South Africa, with the best 3G and 4G networks, it was crucial for us to partner a formidable player such as Nokia as we're gearing ourselves for the next generation of wireless networks, 5G," Vodacom Group Chief Technology Officer Andries Delport said in a statement. Unlike the prior upgrades of cellular standards 2G in the early 1990s, 3G around 2000 and 4G in 2010, 5G standards will link cars, machines, cargo and crop equipment to the internet as well as speed up data times. 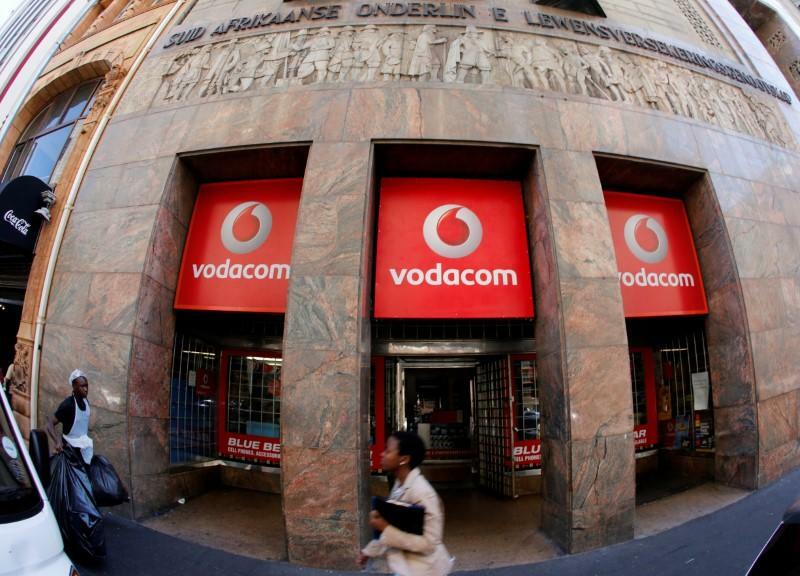 The companies will first focus on delivering Ultra-HD and virtual reality video services using the enhanced mobile broadband and ultra-low latency capabilities of 5G, said Vodacom, a division of Britain's Vodafone. "Working with Vodacom, we can help it identify how 5G can support growth in the country and the steps it should take in its own transition to best meet individual subscriber and enterprise needs," said head of Vodacom South Africa Customer Team at Nokia, Ranjen Naidoo.